We’ve previously written about where airplanes are born and where they’re maintained, but what happens when they’re ready to retire? Around the world, aircraft ‘boneyards’ are used to store aircraft, either permanently or until they find new life with another airline. 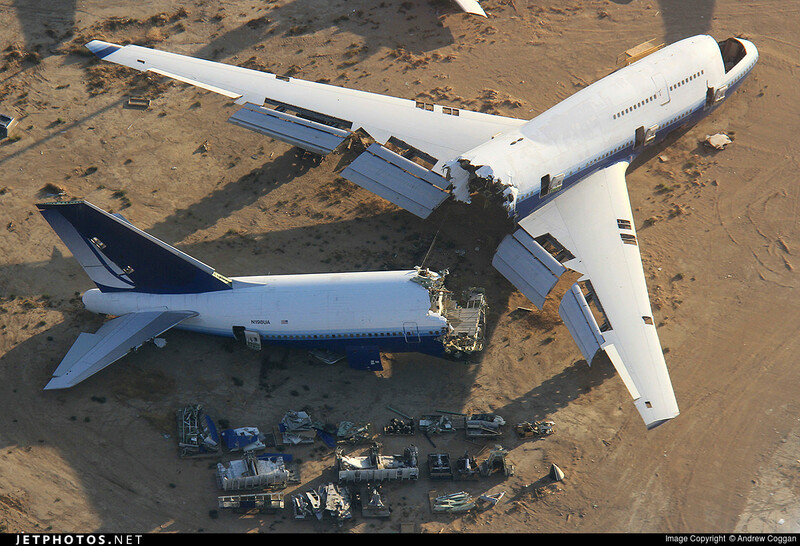 These boneyards are usually located in dry climates where the aircraft can sit for years without deteriorating. Some aircraft are kept ready to return to service, others have their engines removed for permanent storage, and others are dismantled for parts and scrapped. 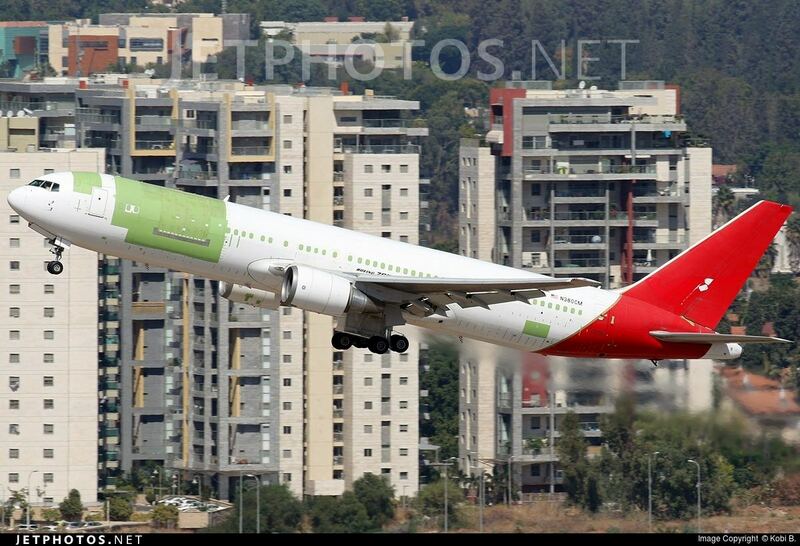 Some passenger aircraft that are retired are converted into freighters. This is most common with aircraft suitable for large freight, such as 747 and 767 aircraft. The conversion process removes much of the interior of the aircraft and adds a large cargo door. A former Qantas 767 after conversion from passenger to freighter configuration. 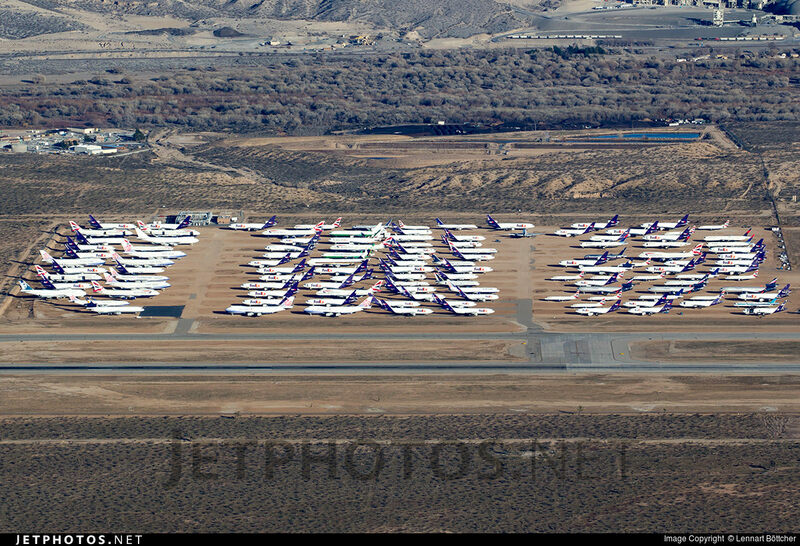 The largest concentration of aircraft boneyards is in the southwest United States. The desert climate conditions are good for the airplanes and there is plenty of open space. Commercial aircraft often retire to Victorville—Southern California Logistics Airport, Mojave Air and Space Port, and Roswell International Air Center. In Europe Tarbes in France and Teruel in Spain are the main aircraft centers. There are many other storage and scrapping facilities around the world, but these are a few of the largest in the world. One of the storage areas at Victorville. Aircraft from around the world are retired to VCV. Tracking retirement flights can sometimes be difficult because we often do not receive schedule information for these types of flights. On rare occasions, we receive advance notice, like when American Airlines retired 20 MD-80 aircraft to Roswell on a single day. 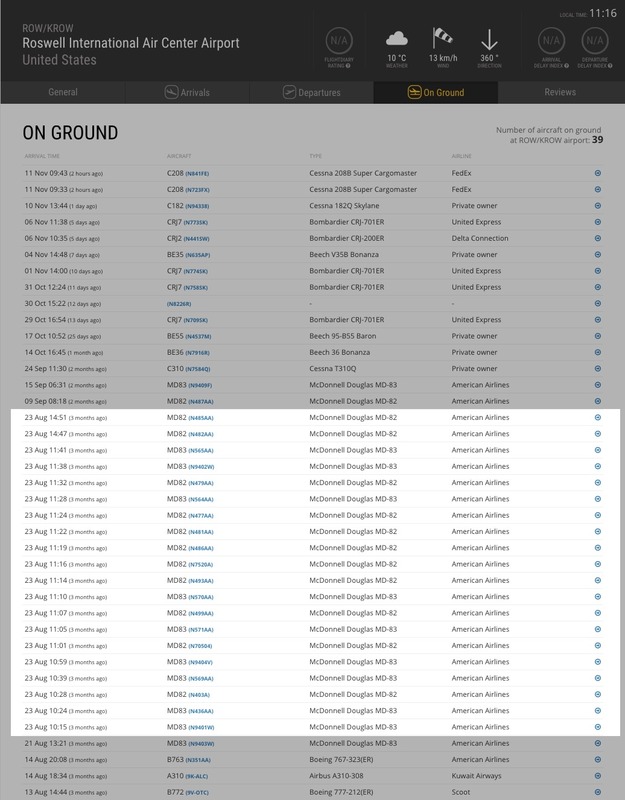 If you’re interested to see what aircraft have been retired to a particular facility, visit our ‘on ground’ pages in our Airport Data section to view aircraft that have recently landed. If you’re keen to track retirement flights that are still in the air, using a custom filter based on location and altitude, you can find flights that are landing at one of the storage airports. Also follow us on twitter and like our Facebook page as we will post notice of retirement flights as we receive them.